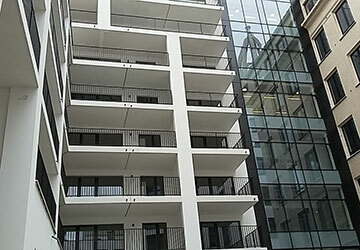 Tectum Group is expert in roofs, façades and balustrades. Your refurbishment, construction and maintenance work is closely monitored by our experienced professionals. 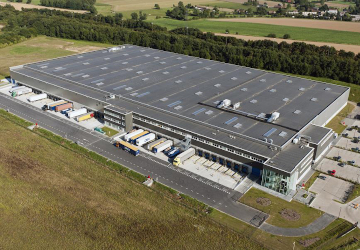 Tectum Group always delivers quality and innovative long-term solutions. 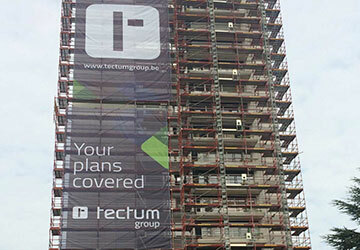 Tectum Group places extremely high value on safety and family values. We handle all your roof-related concerns. Read more about our specialized departments.